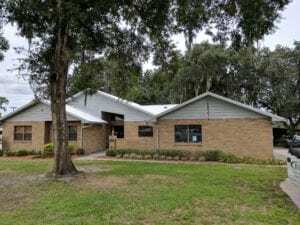 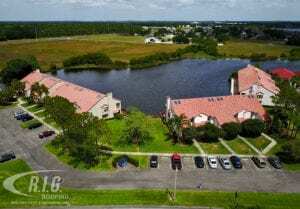 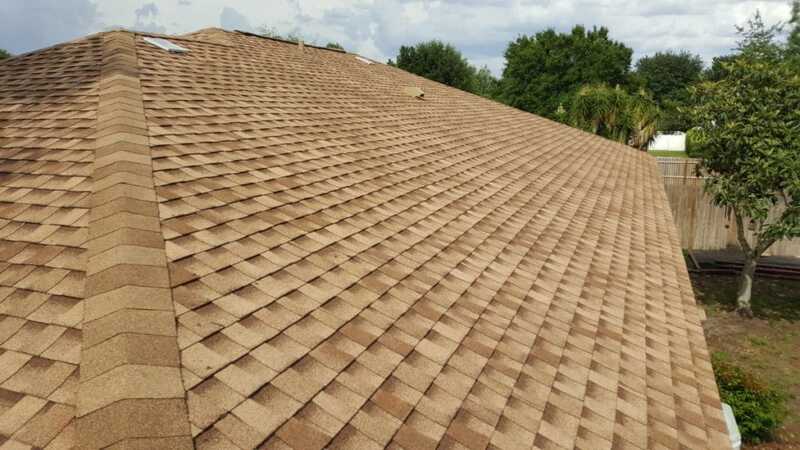 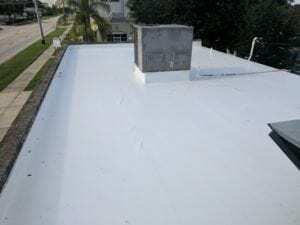 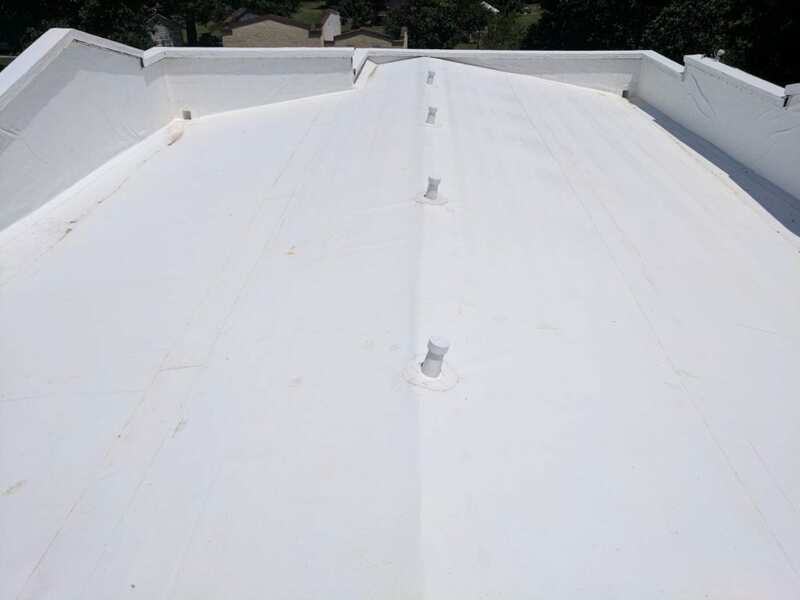 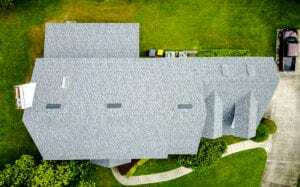 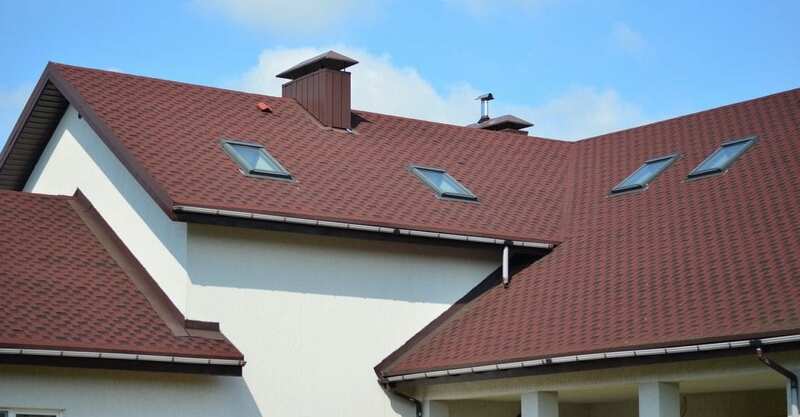 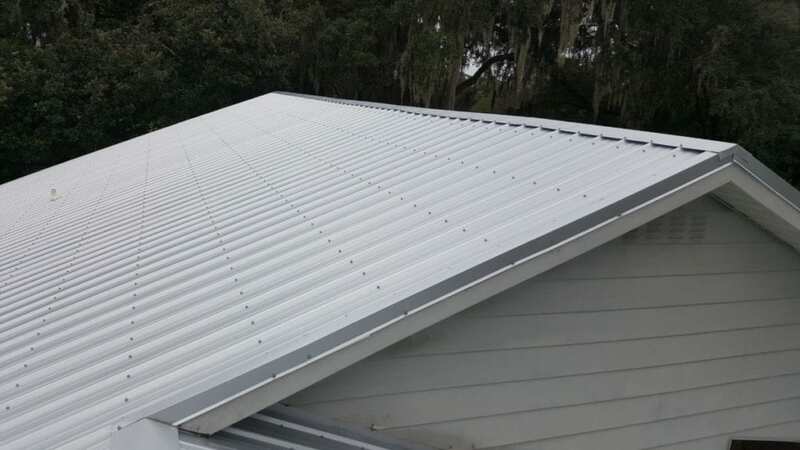 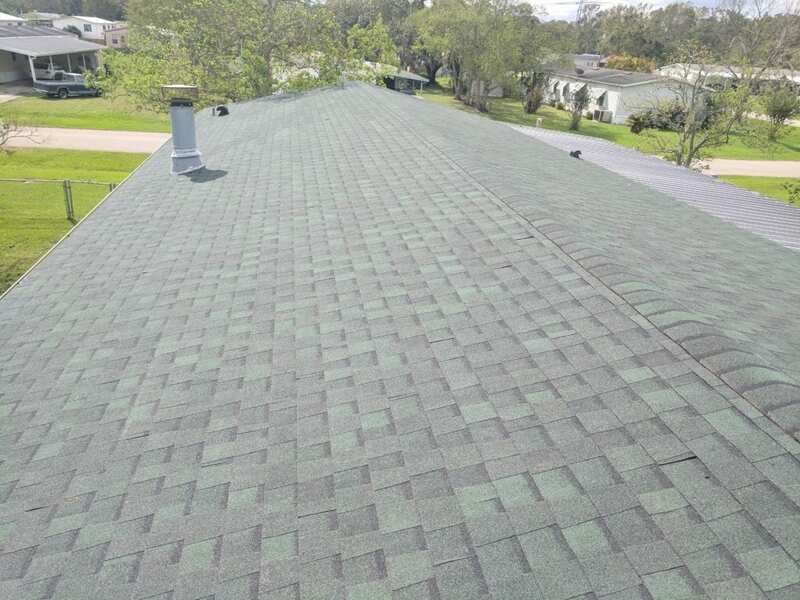 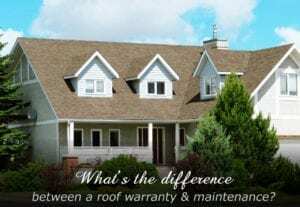 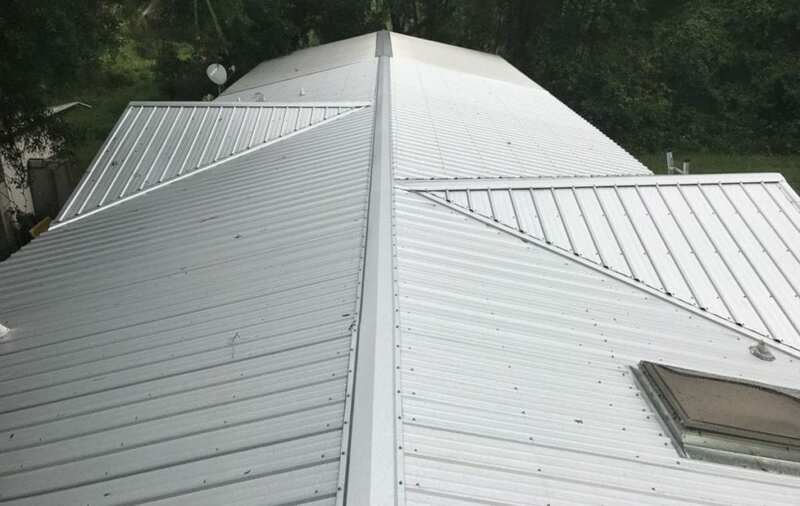 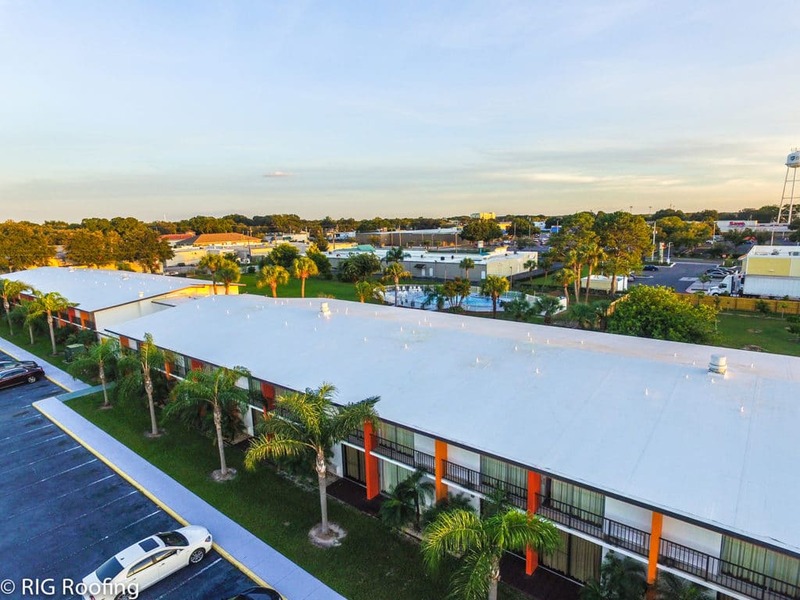 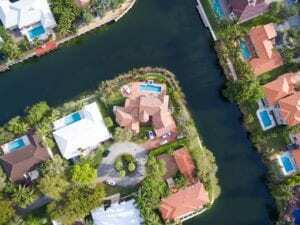 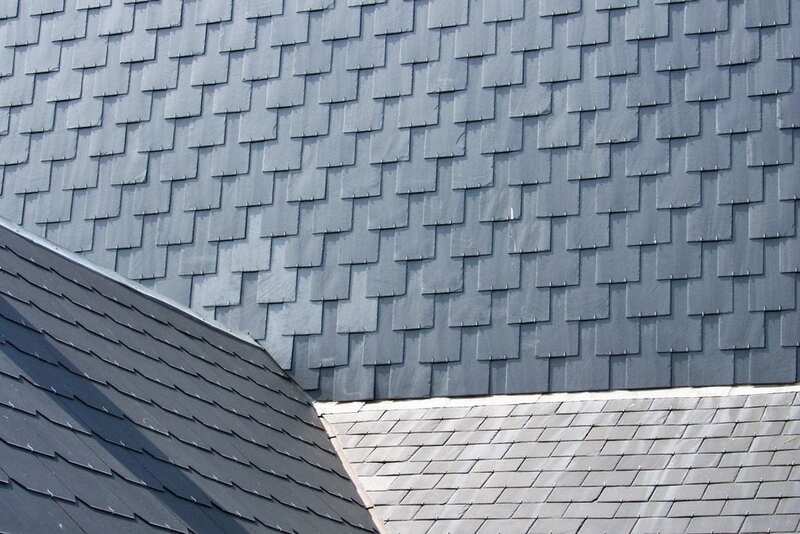 Each roof is in a different stage of its life and we will help you to devise a plan that, if possible, extends the life of your roof instead of just selling you a new one. 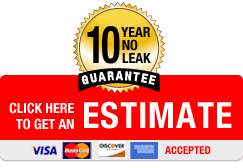 We’ll work with you to find the best way to repair any damages with regard to your budget and never sell you a service you don’t need. 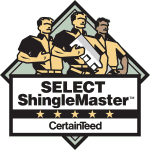 You can trust your business with us. 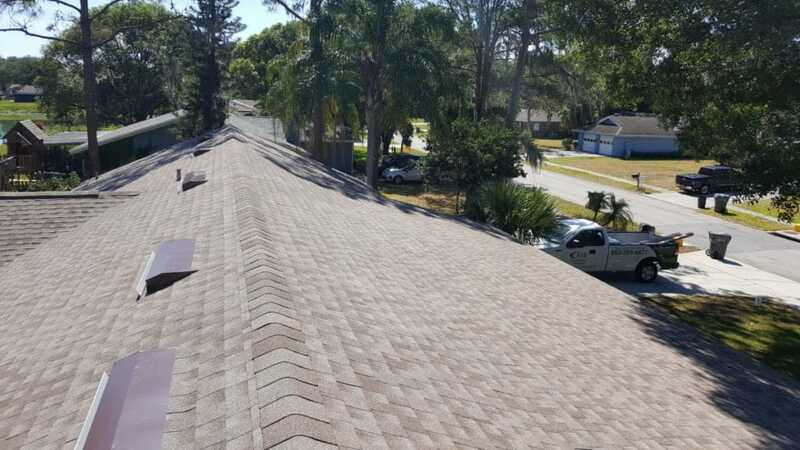 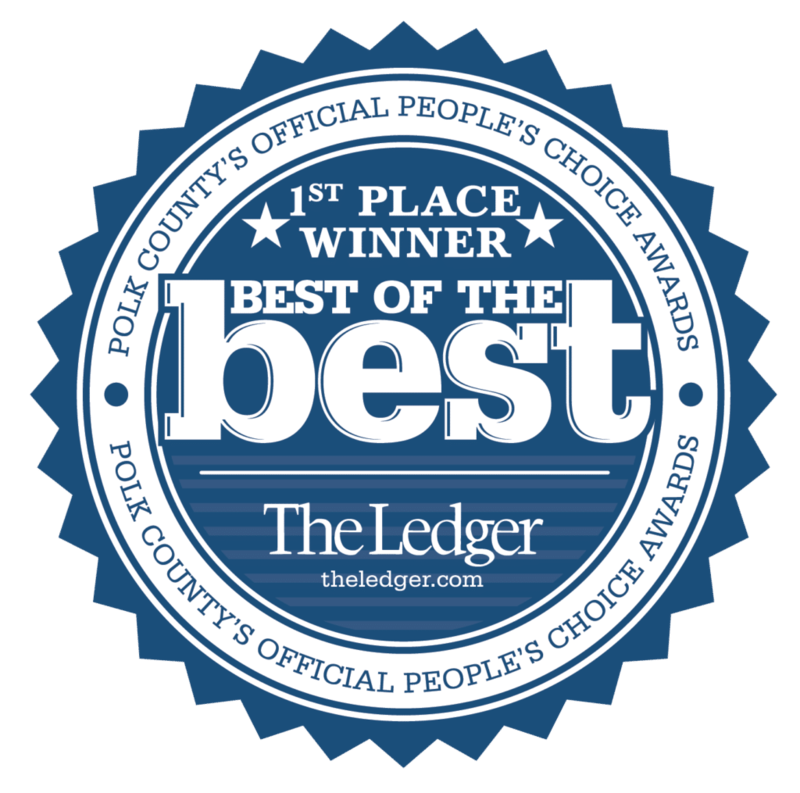 Our staff will treat your roof with the same care and concern that they would give to their own. 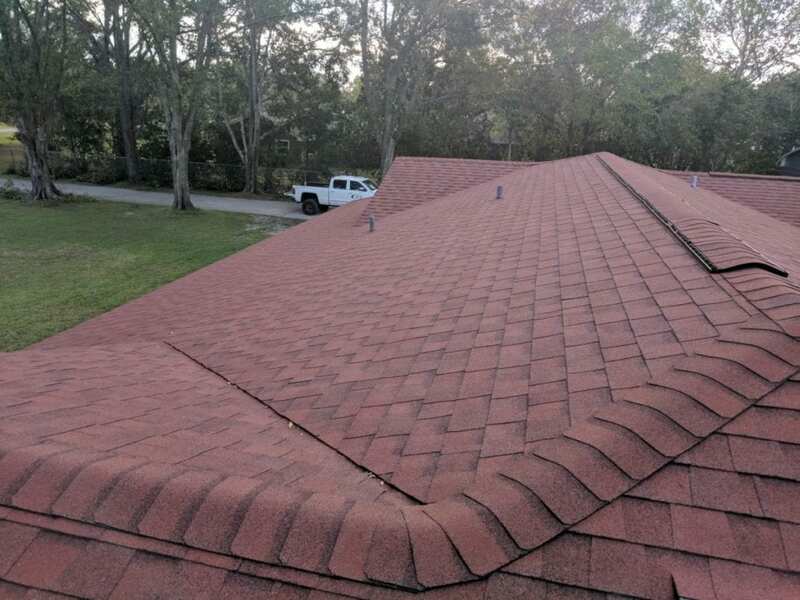 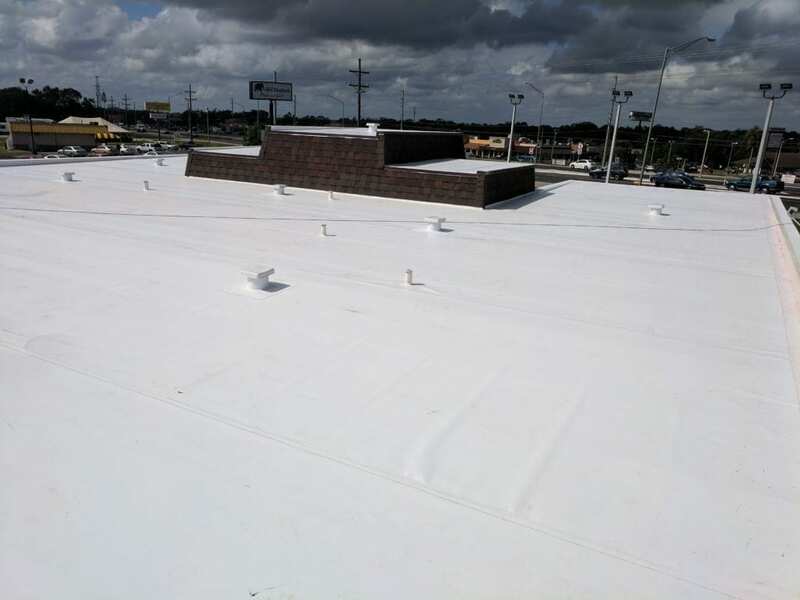 Because we understand that no one wakes up eager to spend money on replacing their roof, we want to do everything possible to assist you with a solution. 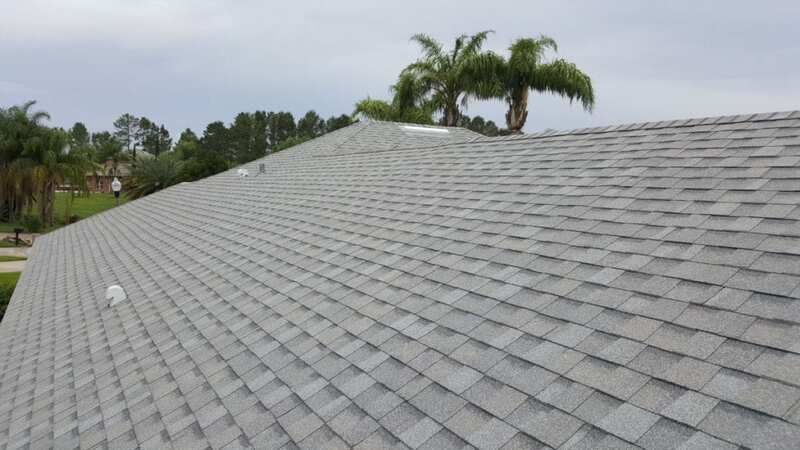 If it is indeed time to replace your roof, we will go over all options; from insurance coverage to financing. 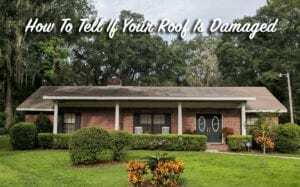 No matter what, you can trust that our honesty and integrity will be focused on your best interest and safety.